Announced in Budget 2018, the Women Entrepreneurship Strategy will help women to grow their businesses with access to financing, talent, networks and expertise. As part of this strategy, the Government of Canada will invest in the creation of a Women Entrepreneurship Knowledge Hub. The Women Entrepreneurship Knowledge Hub will serve as a one-stop source of knowledge, data and best practices for women entrepreneurs. The Government of Canada will provide either one eligible organization or a consortium of eligible organizations up to $8.62 million over three years to establish this Hub. 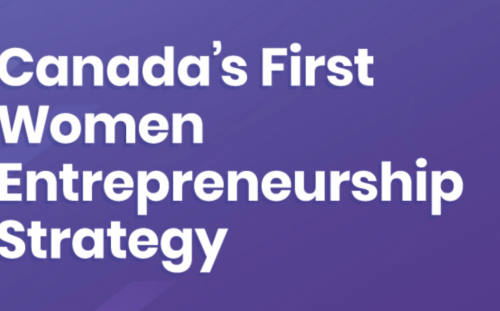 The Government of Canada is now inviting eligible organizations – or groups of eligible organizations – to submit their innovative proposals for creating a Women Entrepreneurship Knowledge Hub under the Women Entrepreneurship Strategy.